Is it an auditory illusion like sobbing? Screw sent to the slaughterhouse. And on the ancient ballast. When you can’t even be intimate with yourself? 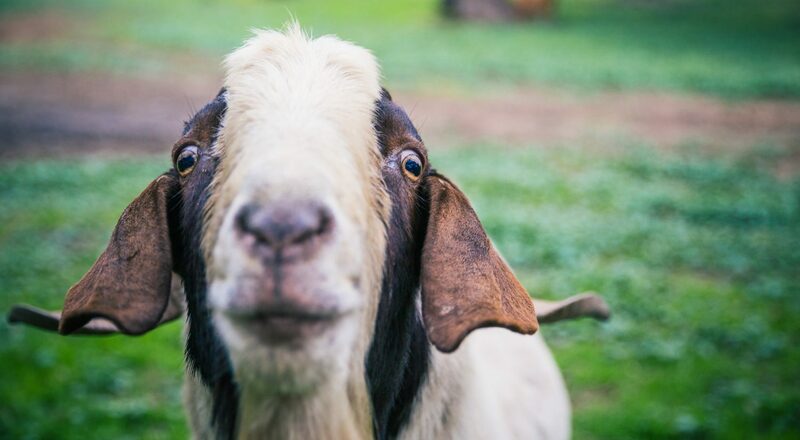 If you Neeeeed-a-Reeeeead then this weeeeek’s feeeeatured short story will surely get your goat! “the Tira cycle: (goat song for the) land of love, carrots, and cabbage“ comes to us from Mad Swirl Contributing Writer, Edward Wells. 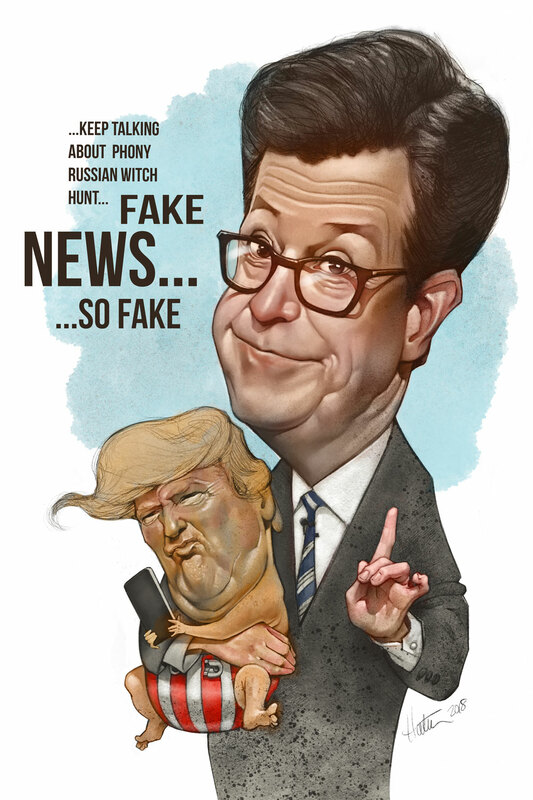 Get the rest of this bleatin’ read on right here! 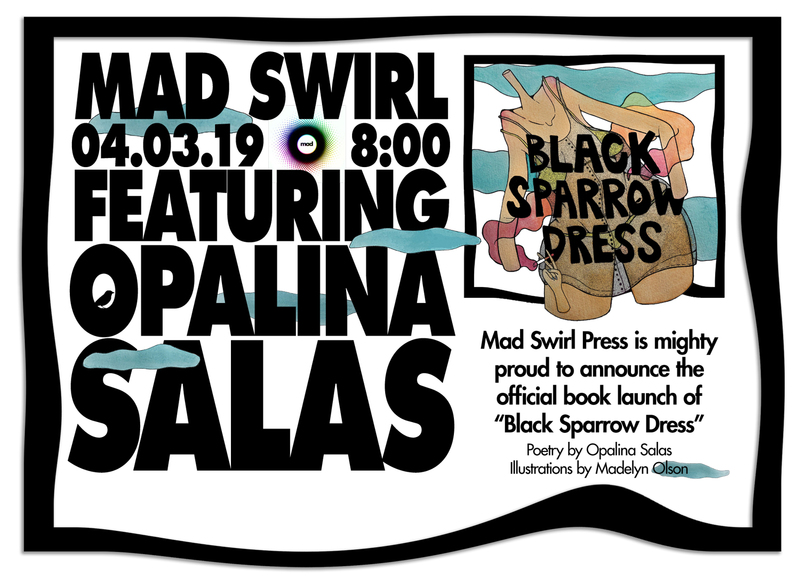 Mad Swirl Press is very honored to be the publishing home for Opalina Salas’ poetry collection, “Black Sparrow Dress” This 80-page beauty is filled with 20+ years of her powerful poetry and complimented quite nicely with a handful of full-color mind-bending illustrations by artist Madelyn Olson! You WILL want to add this beaut to your book collection. We guarantee! This poetic baby will be born April 3rd at Mad Swirl Open Mic (for you loco mad ones) and at Amazon.com (for you long-distance mad ones). Mad musical grooves from Swirve will start us off. After that, join in & share in the Mad Swirl’n festivities. 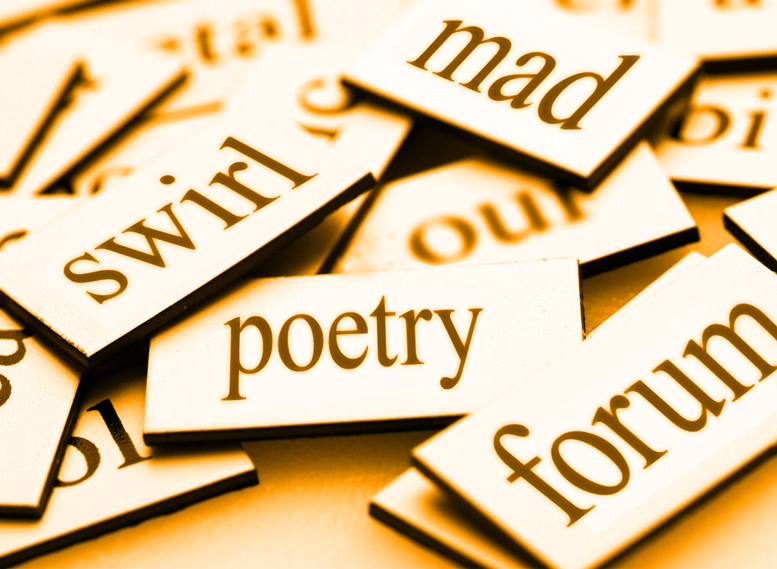 Come to be a part of this collective creative love child we affectionately call Mad Swirl Open Mic. For you ‘bookers out there, check out our Facebook event page and get yourself a spot on our pre-list!